Sweet Orange! This uplifting fruity, mild cleansing soap bar suitable for both body and face. 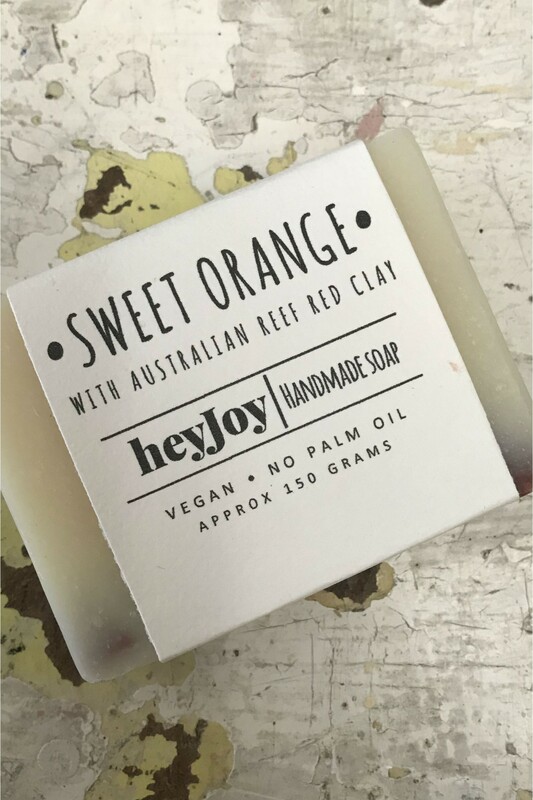 Matched with Australian Reef Red Clay, it’s ideal for tired, stressed skin. 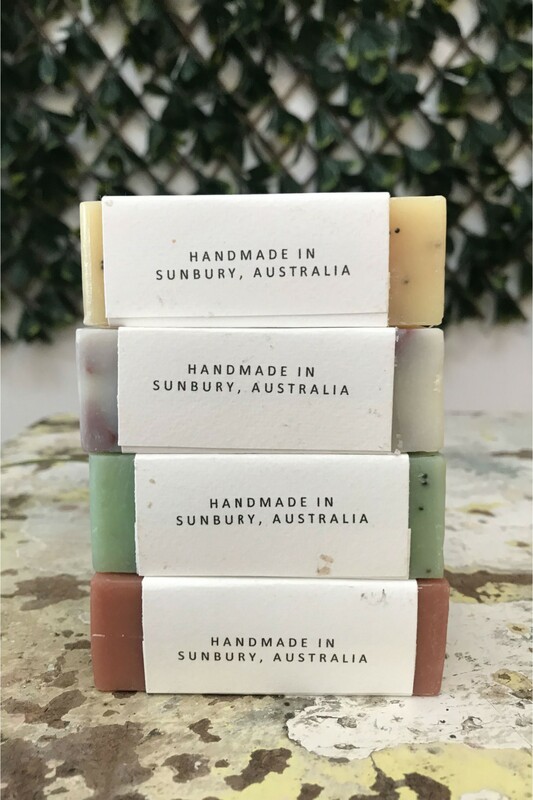 Ingredients: Saponified Coconut Oil, Olive Oil, Shea Butter, Grapeseed Oil, Castor Oil, Sweet Orange Essential Oil, Australian Red Clay, Water.